White to Harvest by George Hutcheson opens up the way in which a people may be ripe for the gospel. He explains and applies the words of the Lord Jesus Christ in from John 4:35-38. It is of particular relevance to those who labour to see souls brought to Christ. It will also benefit all who desire the gospel to flourish. Ministers labour in comparatively barren times today but there is encouragement here that their work is not in vain. It is an updated extract from George Hutcheson’s highly regarded Commentary on the Gospel of John. 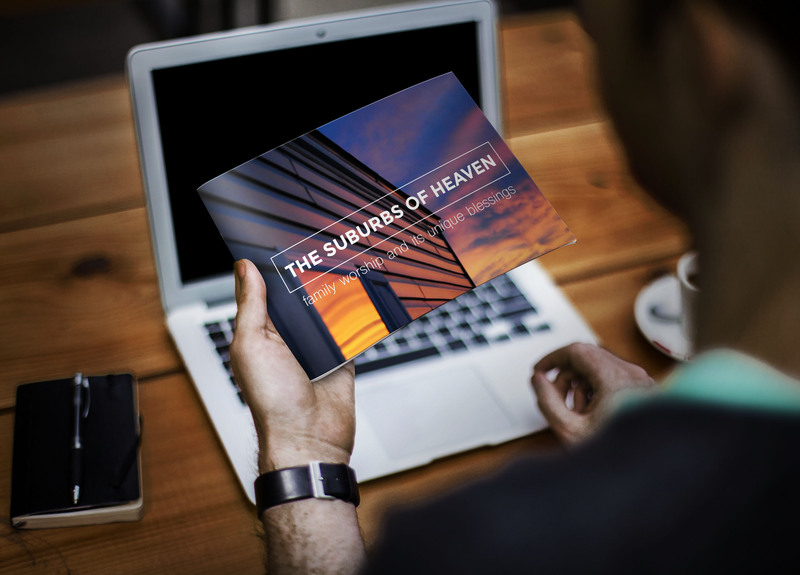 This free PDF is of particular relevance to those who labour to see souls brought to Christ.